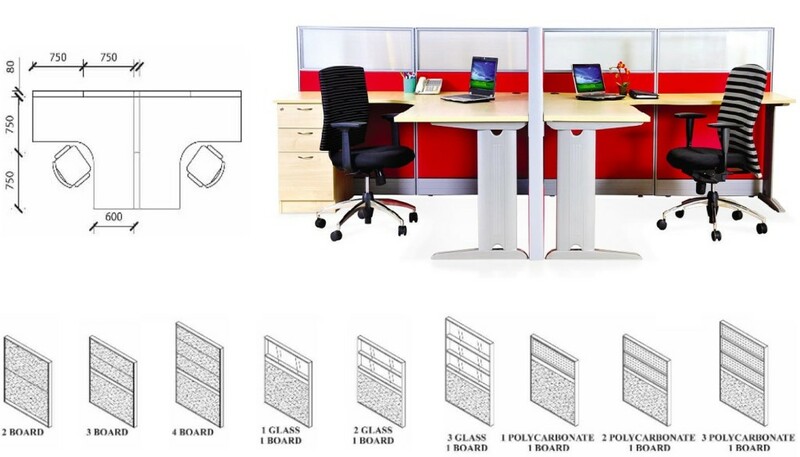 Office Empire‘s streamlined workstation desk range of Office Furniture allows you to make private offices, conference rooms, or secure storage areas that are in harmony with your open plan office. 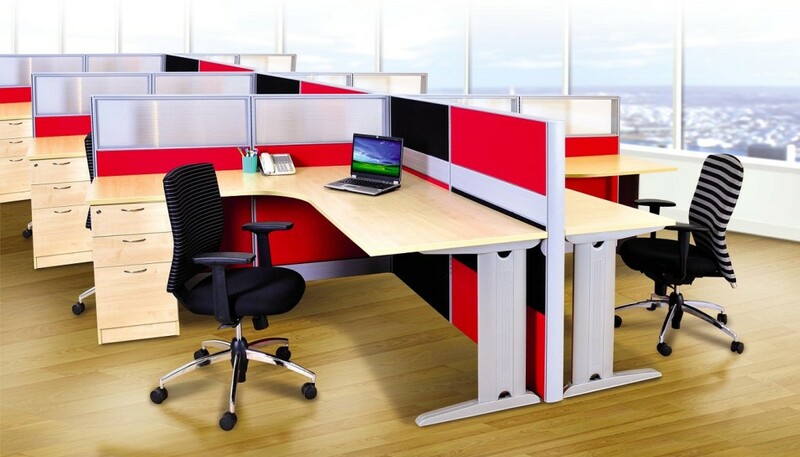 Want to find out more about Office Empire‘s range of Office Furniture, Office Partition Panels and Workstation Desk or Office Renovation Services? Do drop us a line and we will get back to you!